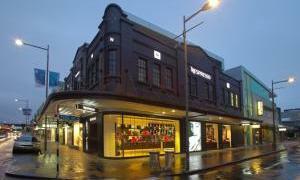 Located in the historic ‘Central Chambers’ at 203 Broadway, the building has been renovated, restoring it to its former glory. Spread over 105 square metres, the boutique brings the world of Nespresso to life. 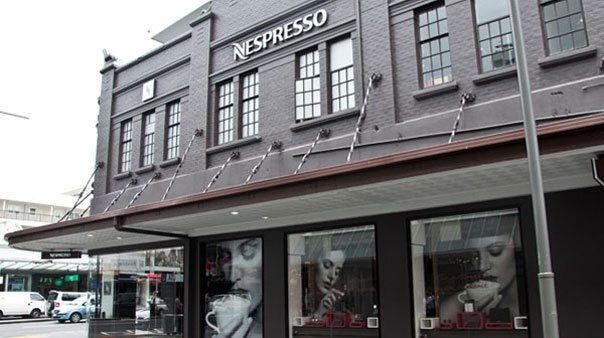 Open from 30 August, 2014 Nespresso’s first New Zealand boutique is a luxury environment in which to enjoy premium coffee tasting.